In addition to having constant access to your dorm kitchens, we want our students to be nourished physically and spiritually. As a small school, our innovative food offerings include a morning snack complete with oatmeal, coffee and tea as well as a well-balanced breakfast program that includes American cereal, milk, hard boiled eggs and of course coffee and tea. Students and faculty can join each other for breakfast and bond during this time. Following morning classes, we offer lunch and later a daily nourishing afternoon soup. Our meat dinners include a wonderfully catered hot meal together with a freshly tossed salad. Our meals are locally sourced and cooked from scratch. 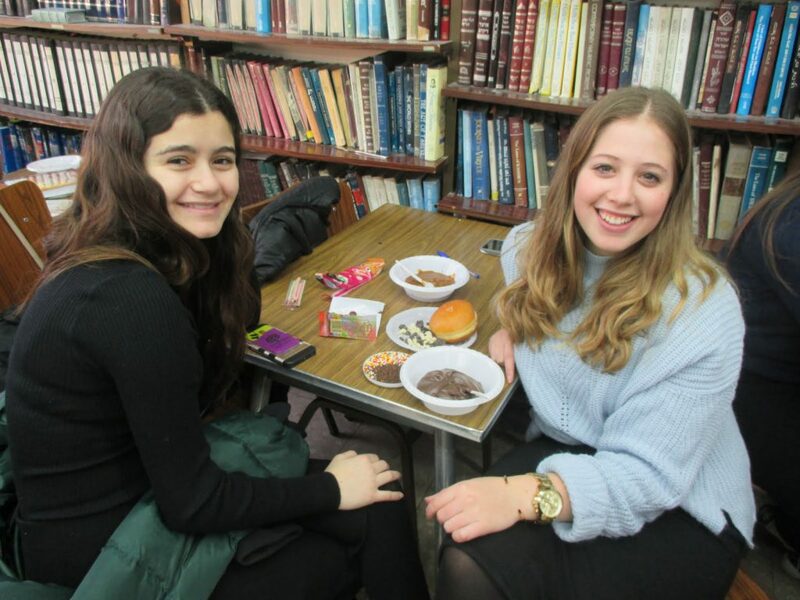 These times are a favorite amongst our students in that it allows for the perfect setting for all of the various levels and classes to unwind from their intensive academic studies, while also socializing and furthering their friendships.